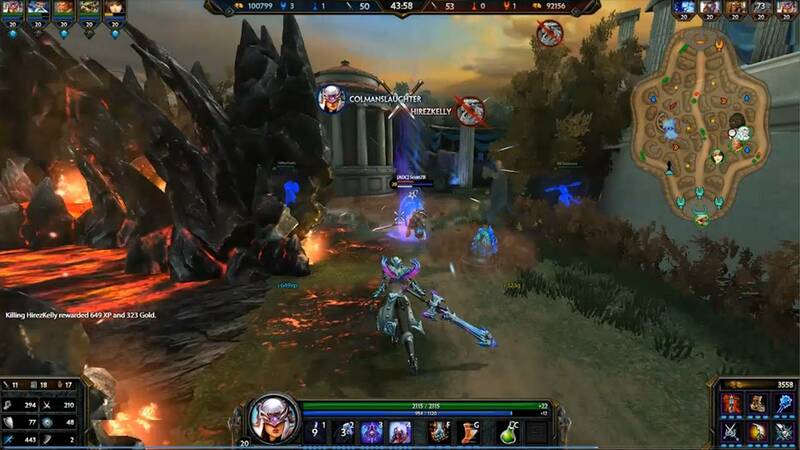 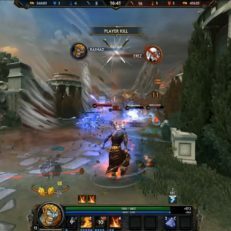 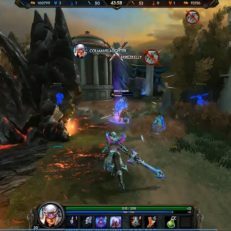 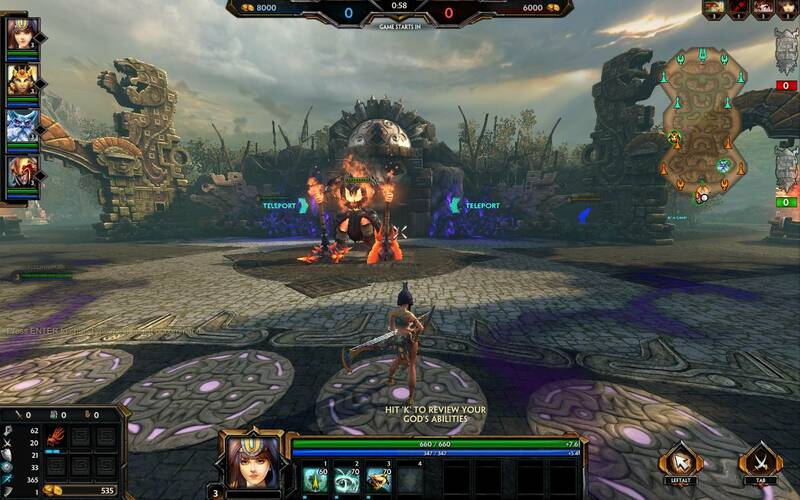 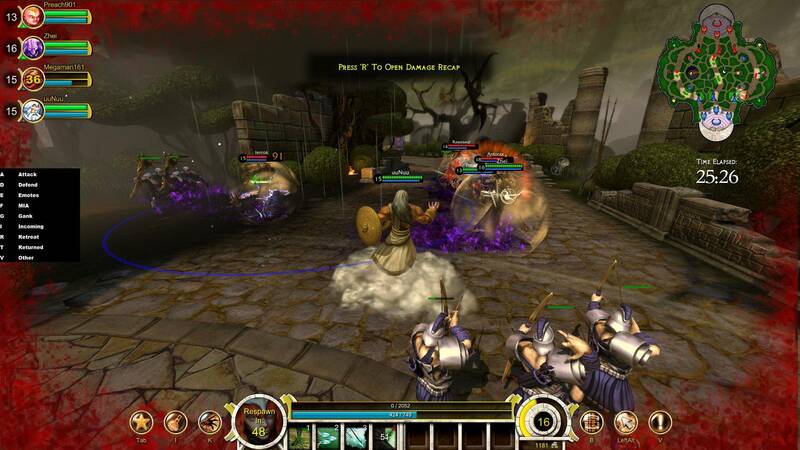 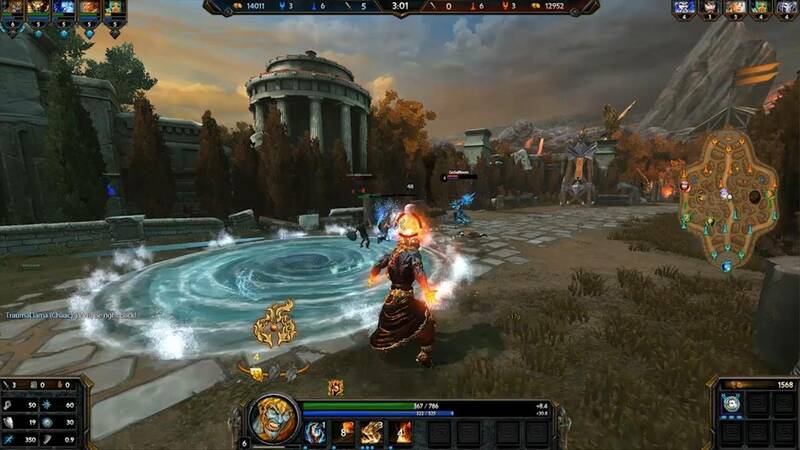 Smite is a competitive MOBA developed and published by Hi-Rez Studios for PC, Xbox One and PS4. 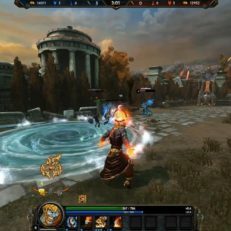 The characters of the game are gods from mythology around the world, including Egyptian, Roman, Indian, Greek, Chinese and much more. 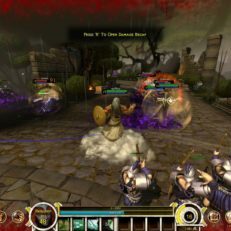 Players can control a character which possesses unique ability set which includes 3 active, 1 passive and an ultimate ability. 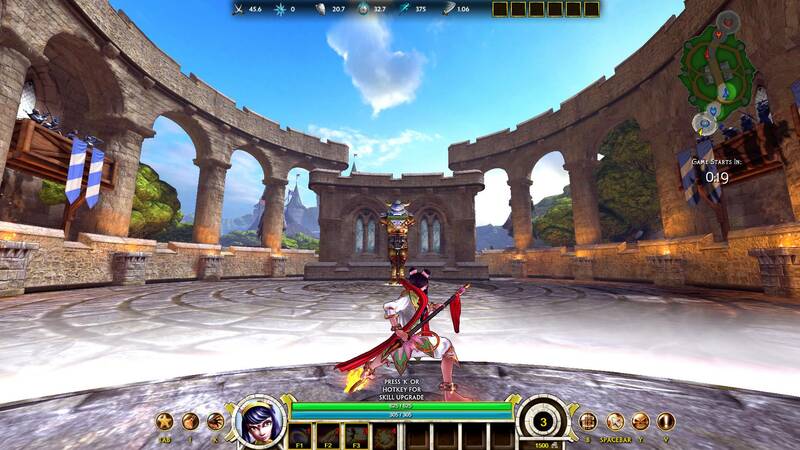 There are 5 classes to choose from: Assassin, Warrior, Hunter, Mage and Guardian. 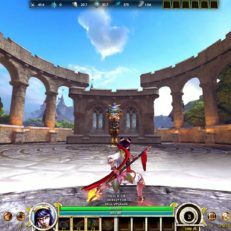 There are also items to buy and / or craft. 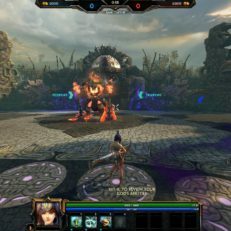 The game has a competitive angle to it as well. 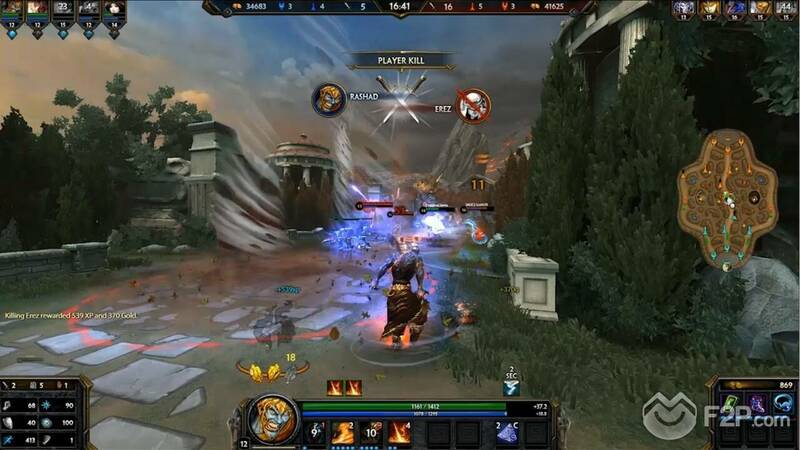 Hi-Rez Studios has conducted several tournaments on a professional level that feature large prizes.